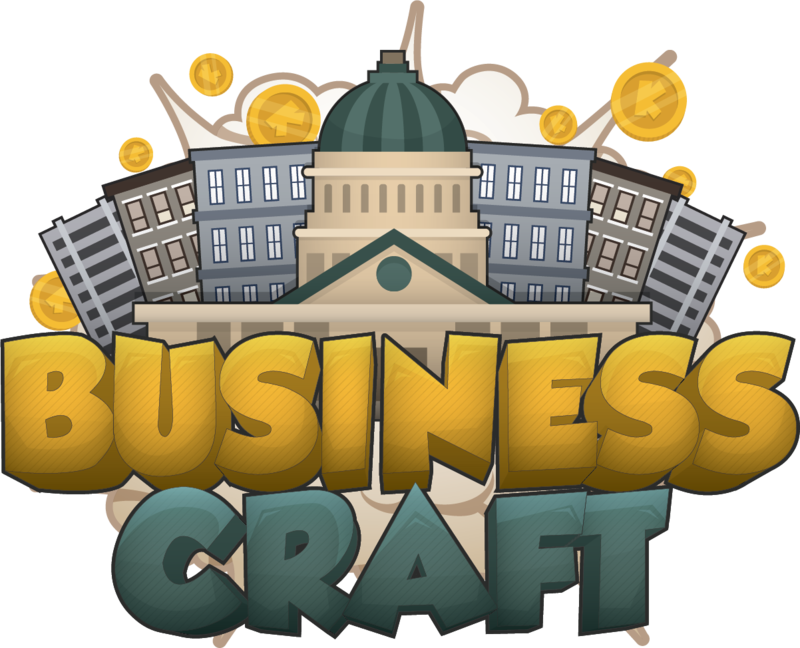 Voting for BusinessCraft tremendously helps the server reach a greater audience of players. It also provides our voters a quick way to get rewards! You can vote for our server every 24 hours. Voting 6 times a day will reward you with a daily balance of 120 Krunas and 6 Vote Points! You can spend your Vote Points in the Vote Shop by using the command /vote shop.